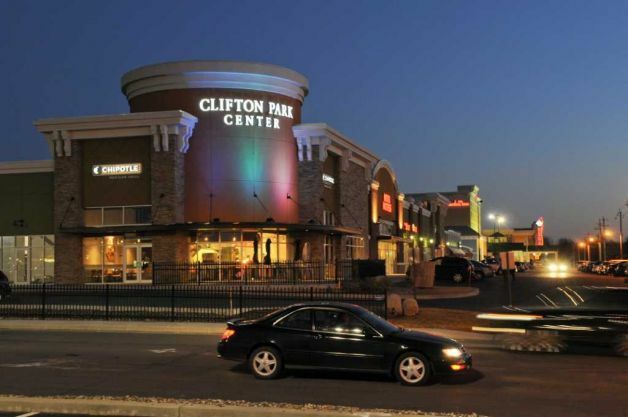 Clifton Park | Capital Region of New York Real Estate :: 518Realty.com Inc.
Clifton Park is a suburban town in Saratoga County, New York , United States. According to the United States Census Bureau , the 2010 population was 36,705. The name is derived from an early land patent. The town is in the south part of the county and is located approximately 12 miles north of Albany , 7 miles northeast of Schenectady , and 10 miles south of Saratoga Springs . There are many opportunities for youth involvement in typical sports teams such as football, baseball, softball, lacrosse, soccer, basketball, wrestling and hockey. Adults may participate as well. Every year Clifton Park Soccer Club hosts an international tournament called the Rose and Kiernan/Clifton Park Soccer International Soccer Classic. Clifton Park also hosts the Babe Ruth World series for boys baseball every four years. There are also other annual events, such as Winterfest, which is where you can find the “Clifton Park Idol” in various age groups. The public school district covering most (the eastern two-thirds) of Clifton Park is the Shenendehowa Central School District , located on NY Route 146. In addition, the Burnt Hills-Ballston Lake Central School District and the Niskayuna Central School District cover the northwest and southwest corners of Clifton Park respectively. The Shenendehowa Central Schools main campus covers about 232 acres of property along the south side of NY Route 146. With a student body of over 9,800 students in eight elementary schools, three middle schools, and two high schools, Shenendehowa Central Schools is one of the largest school districts in New York State. Shenendehowa Central Schools achievements include twenty-two New York State Championship titles for their Men’s Soccer team as well as two National Championships. Their Cross Country team has won six NYS Federation Men’s Cross Country Championships.